Dr. Mihika Vajpayee is a University of Melbourne graduate, having completed a Bachelor of Science followed by a Doctor of Dental Surgery. Her training was primarily based at the Royal Dental Hospital of Melbourne, supported by clinical placements at several public and private dental services, including some in regional Victoria. 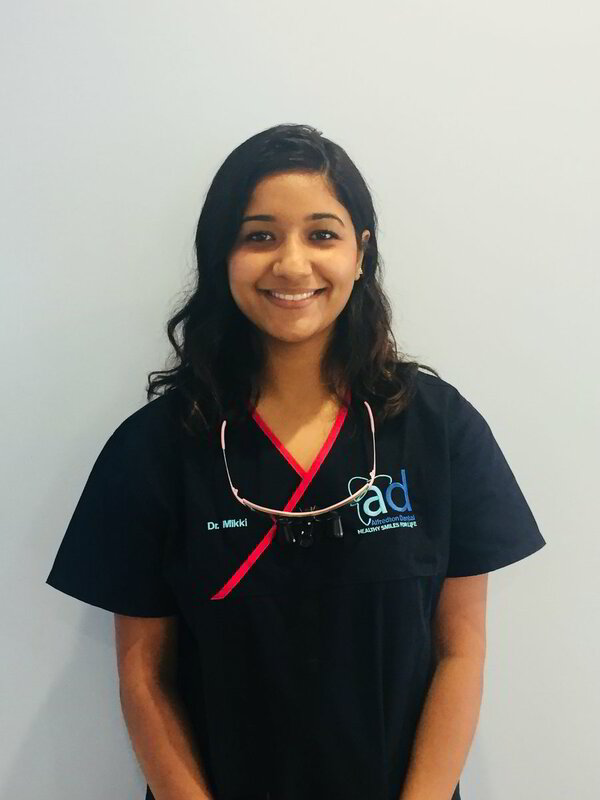 Mihika has been involved with volunteer work overseas in Cambodia and Vanuatu as well as in rural NSW reflecting her passion for providing dental care to disadvantaged communities. While she enjoys all aspects of general dentistry, she has a keen interest in aesthetics including veneers, crowns, botox and dermal fillers. She was also awarded the Dental Graduate Award of Excellence by the Oral Medicine Academy of Australasia in 2016. In her spare time, Mihika enjoys exploring new restaurants and trying different cuisines.